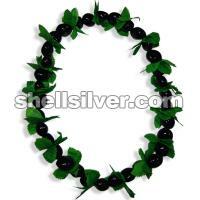 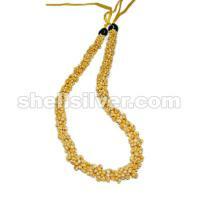 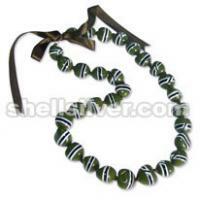 Necklace 34 pieces black lumbang seed with artificial leaves. 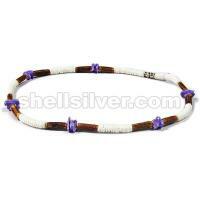 Necklace 18 inches in 4-5 mm coco pukalet pink, white shell square cut pink, neon pink and fuchsia, nasa shell white and robles wood oval 6 x 13 mm. 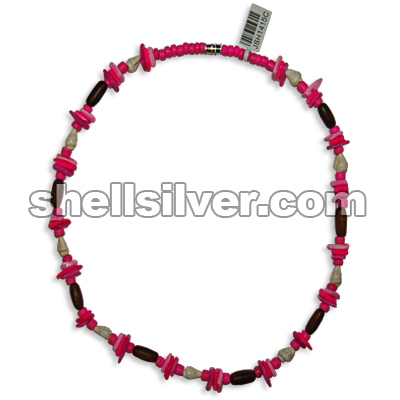 Necklace 18 inches in 4-5 mm coco pukalet pink, 7-8 mm coco heishe fuchsia with splashing blue, white shell square cut fuchsia, white and neon pink and nasa shell white. 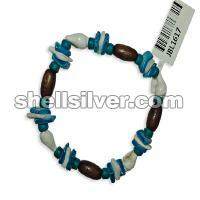 Bracelet 7.5 inches in white rose white and blue, 4-5 mm coco pukalet turquoise blue, nasa shell white and wood oval 6-7x12 mm robles-robles. 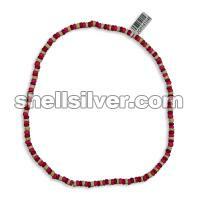 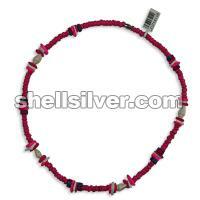 Necklace 18 inches in elastic thread, 4-5 mm coco pukalet super bleach, fuchsia and pink.